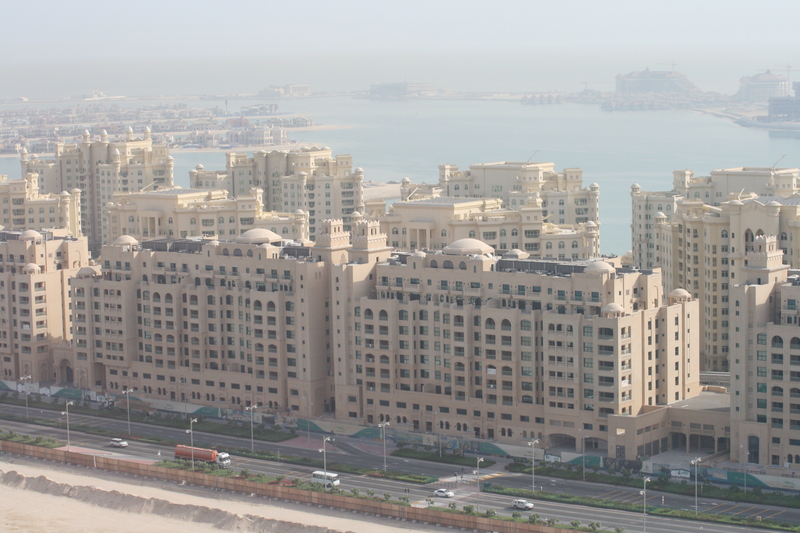 The Golden Mile project consist of luxurious apartments, spacious penthouses and unique townhouses, all in arabic architecture. 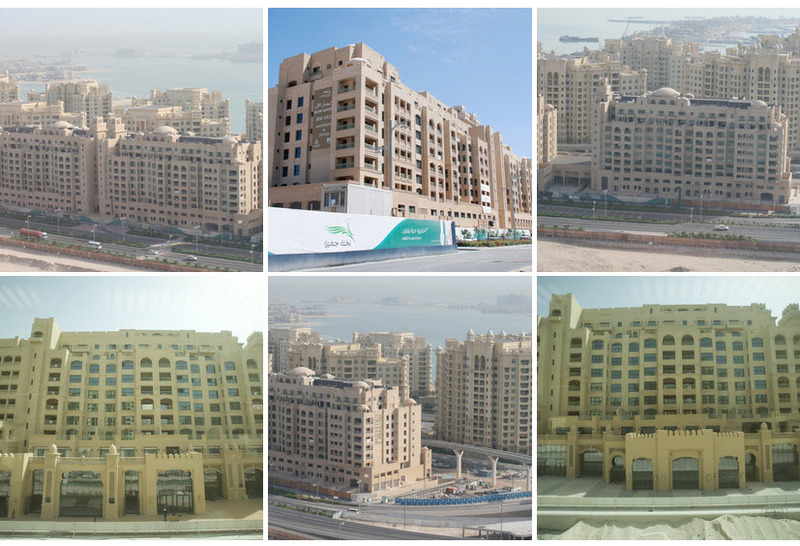 The apartments are divided over 10 building along the centre of the trunk of the Palm Jumeirah and have floor areas ranging from 123 to 325m2. There are 6 different types of apartment. The penthouse have 2 floor and of these there are 7 different models, ranging from 193 to 998m2. At the penthouses you can choose between 3 and 5 bedrooms. Both penthouses and apartments have balconies with nice view over the gardens and the walking boulevard. Besides this the penthouses also have a large terrace. The pent houses are 498m2 and have 3 floors, an underground garage. The living room and one bedroom are on the ground floor and 3 bedroom are on the 1st floor.